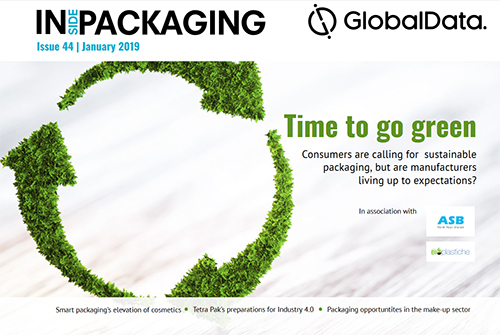 How manufacturers can live up to consumer demand for sustainability, opportunities in cosmetics packaging, preparing for Industry 4.0 and more. 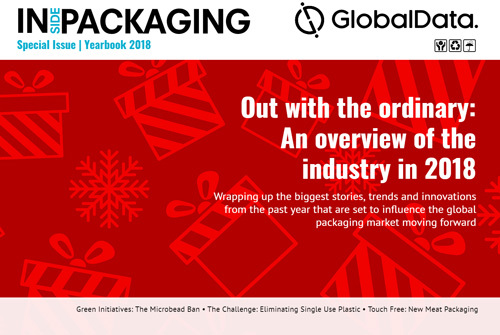 Looking back on the biggest packaging stories of 2018. 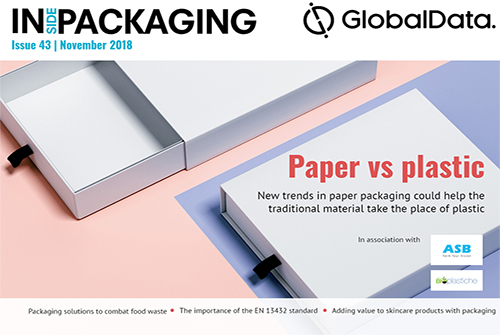 Paper’s potential in the war on plastic, packaging solutions to reducing food waste, adding value to the skincare sector, and more. 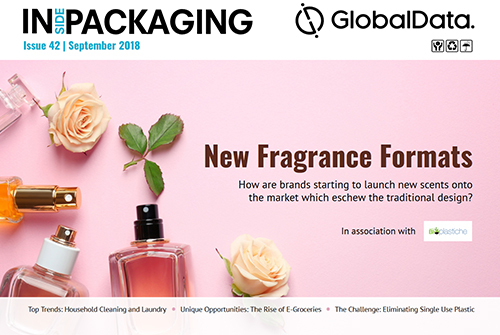 The top trends in the household cleaning and laundry market, new fragrance formats, the rise of e-groceries and more. 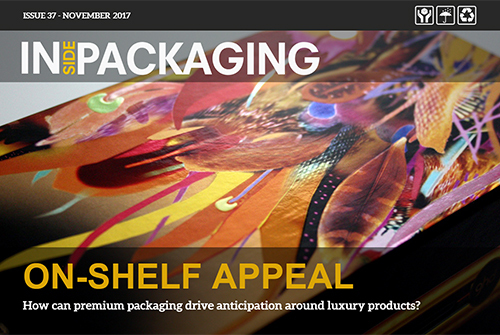 The corrugated market, touch free meat packaging, the global make up sector, the aluminium can and more. 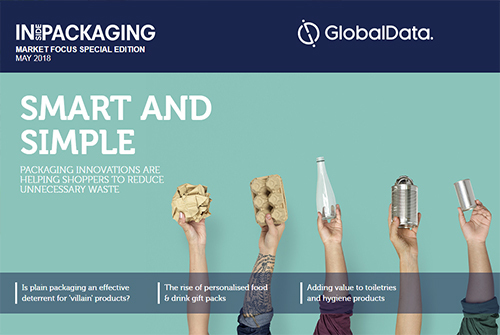 The latest research, insights and analysis from GlobalData, including smart and simple pack designs and how packaging can add value to toiletries and hygiene products. 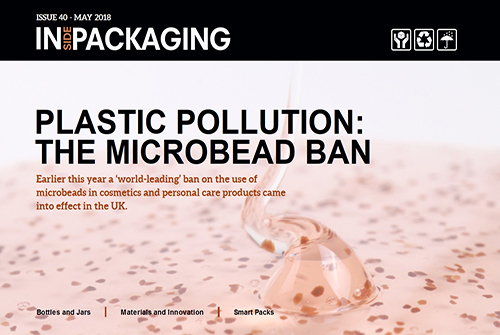 The race to eliminate non-recyclable packaging, smart packs, making the most of material resources, bottles and jars for cosmetics, and more. 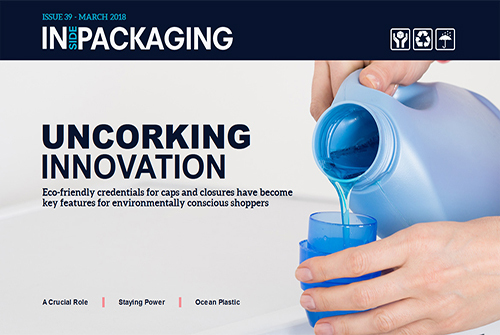 Eco-friendly caps and closures, packaging design for healthcare products, innovative formats for cosmetics, growing consumer loyalty with the right label design, and more. 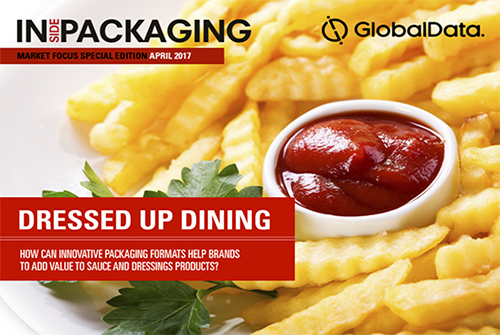 The latest research and analysis from GlobalData, including on-the-go pack designs and how packaging can add value to prepared meals. 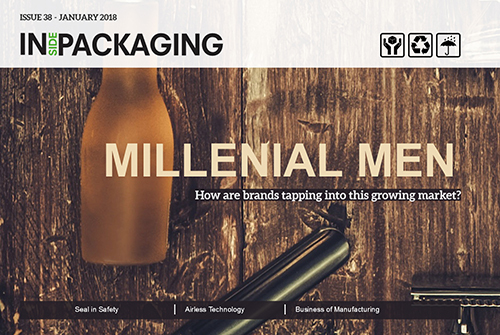 Tapping into the growing market for male grooming products, airless technology for cosmetics jars, improving shelf life with antimicrobial packaging, and more. 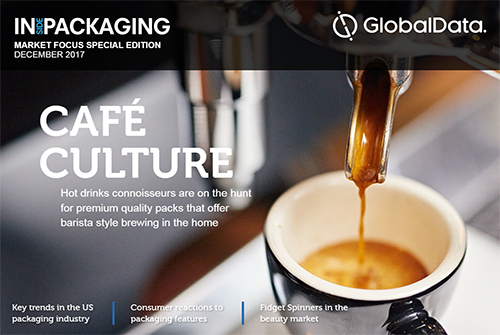 The latest research and analysis from GlobalData, trends the US packaging industry and how packs can add value to hot drinks. 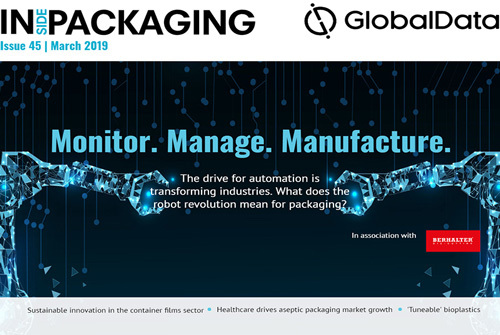 Driving on-shelf appeal with premium packaging, the potential of Industry 4.0 for the packaging industry, glass packs for pharmaceuticals, fighting counterfeits in the supply chain, and more. 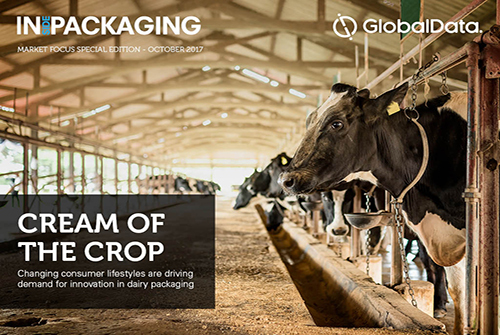 The latest research and analysis from GlobalData, including trends in ‘smart’ packaging and how innovative designs can add value to dairy products. 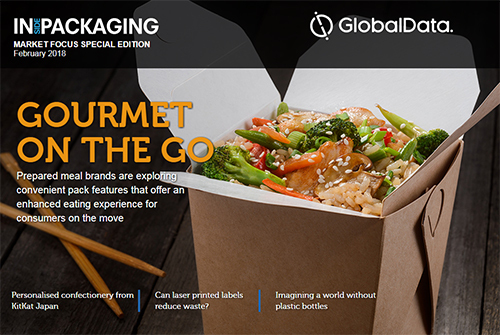 Environmentally friendly solutions are becoming crucial for brand image, packing up gourmet on the go, innovative designs that tap into sensory engagement, and more. 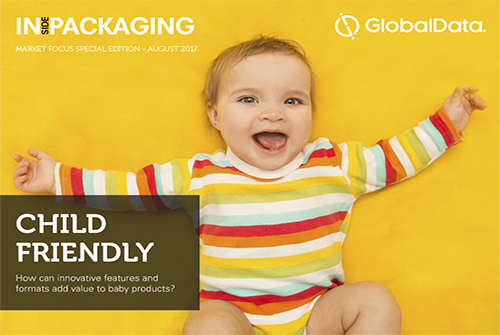 The latest research, insights and analysis from GlobalData, including trends in the packaging industry and baby products. 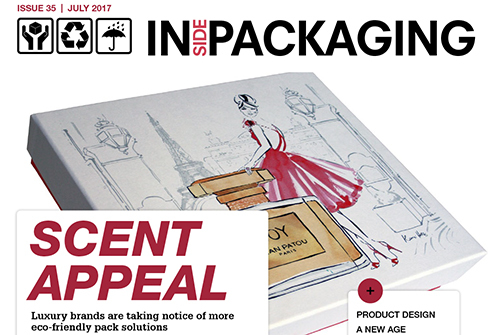 How to design products for retail success, eco-friendly paper packaging for perfumes, new designs for portion control, overcoming the challenges of e-commerce packaging and more. 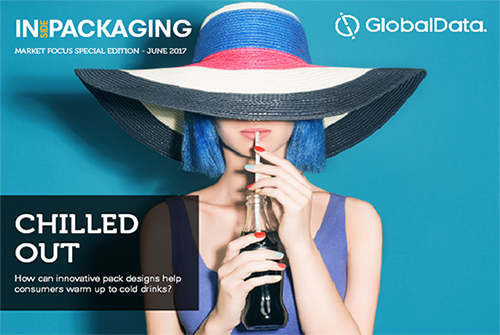 The latest research, insights and analysis from GlobalData, including key business trends, closures and cold drinks. 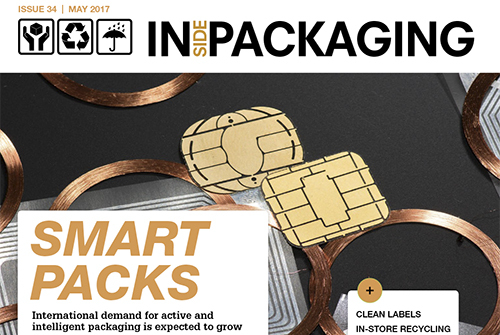 Addressing the growing demand for intelligent packaging, how to do ‘clean labels’ right, reclose systems for flexible packaging, driving consumer engagement through design, and more. 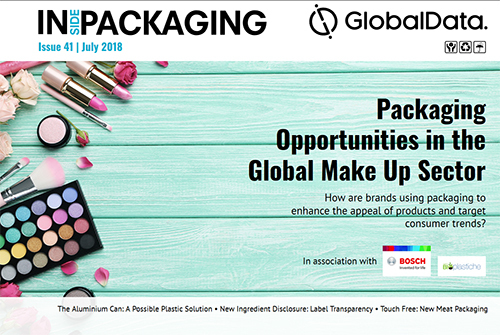 The latest research, insights and analysis from GlobalData, including dosing bottles, dispenser packs and luxury soap. 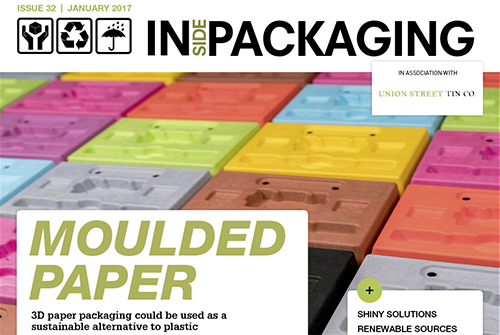 The quest to replace fossil fuels in the supply chain, how sustainability is driving packaging design, Malibu’s interactive bottle, the impact of unboxing videos on consumer spending, and more. 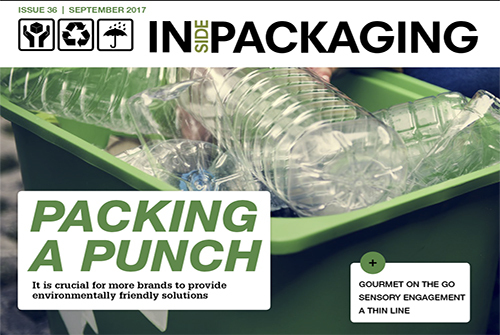 The latest research, insights and analysis from Canadean, including novel pack designs, trigger systems and how packaging can add value to pet products. 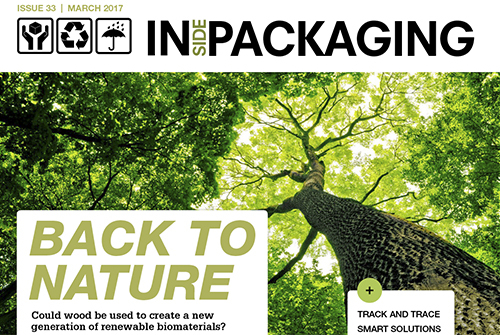 How 3D moulded paper could replace plastic, trending applications for holographic films, conveying ethical luxury through packaging design, new ideas in bioplastics, and more.